Calling all Trout Fishermen! 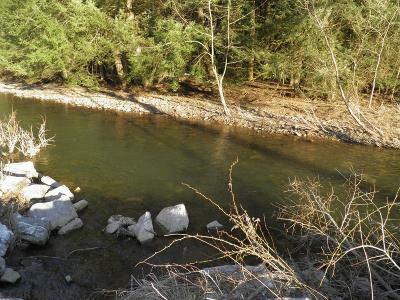 200+ feet of frontage on a stocked quality trout stream, Marsh Creek! A few deep holes for trout hiding places! Property needs a bridge or Hip Boots to access! Old Cabin on 1 acre with well. Would also make a great location for an elevated cabin! Sportmens Club with shooting range less than two miles away. 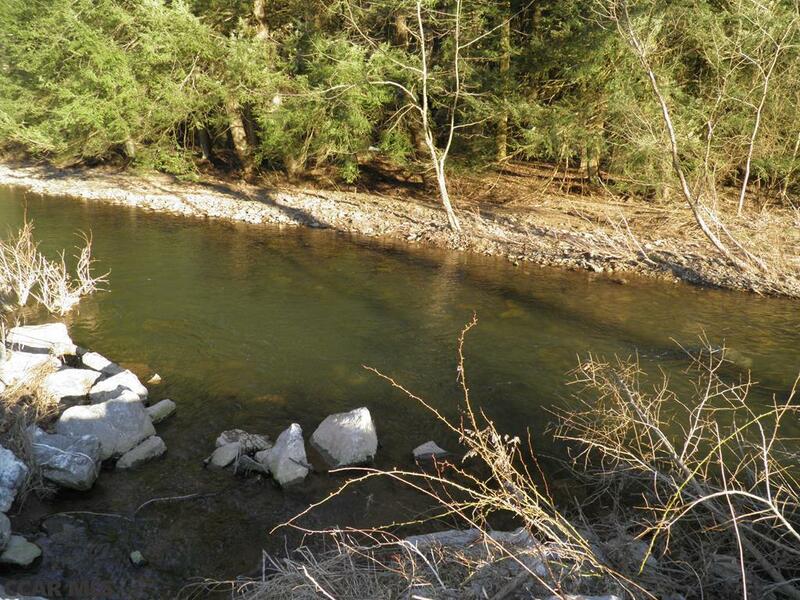 Property within 30 minutes of State College and Lock Haven. No Septic. Electric at the road.